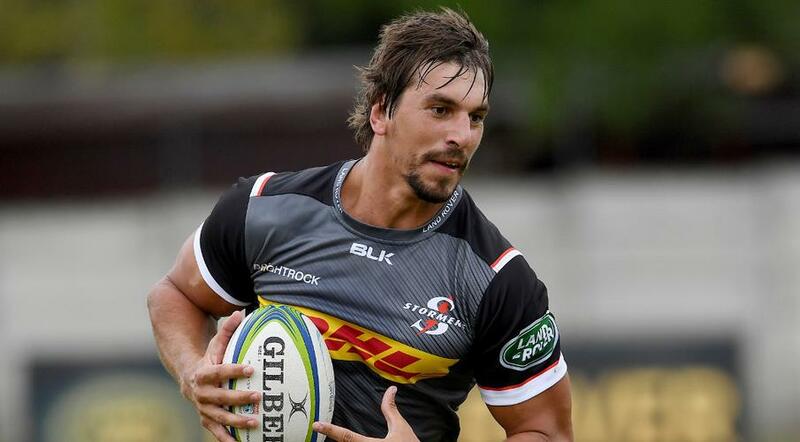 Lock Andries Ferreira will return home to South Africa after being released by the Wellington Hurricanes without having played a game after he aggravated an old knee injury. 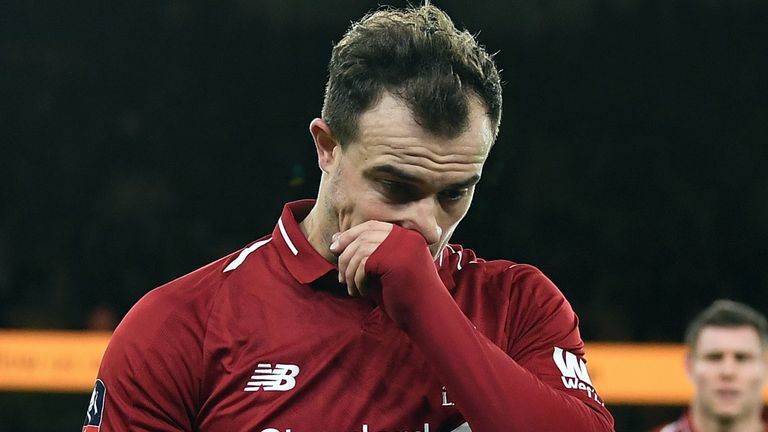 Switzerland midfielder Xherdan Shaqiri will miss this month's Euro 2020 qualifiers against Georgia and Denmark due to a groin injury, the Swiss FA said on Monday. 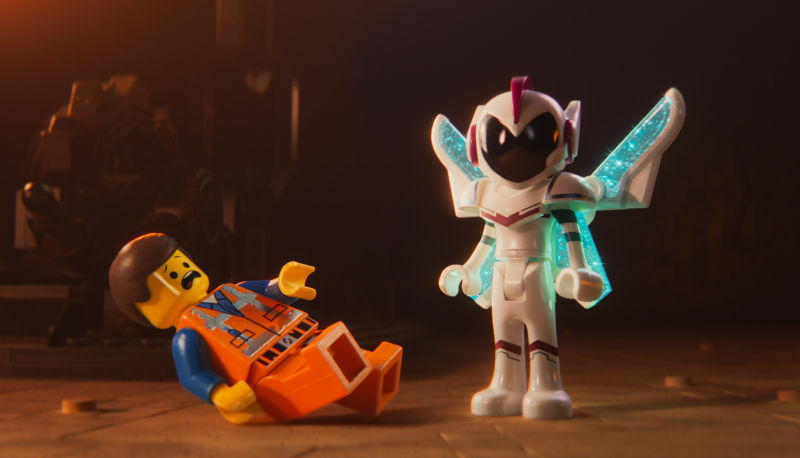 Mike Mitchell thought the first Lego movie was too good for a second instalment. 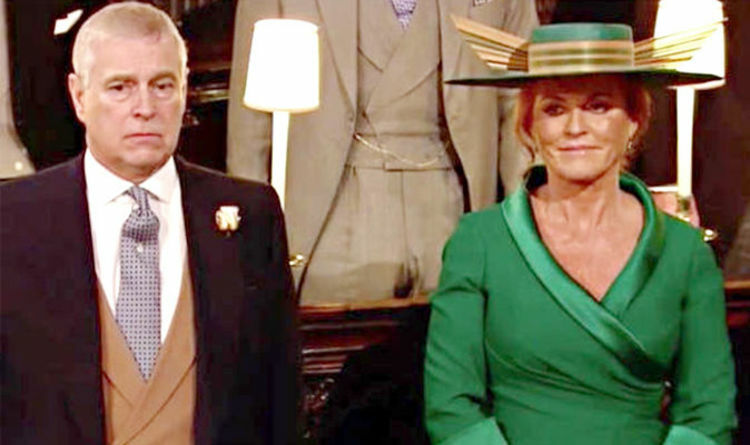 Sarah Ferguson secretly paid tribute to Prince Andrew at Princess Eugenie’s wedding – how? 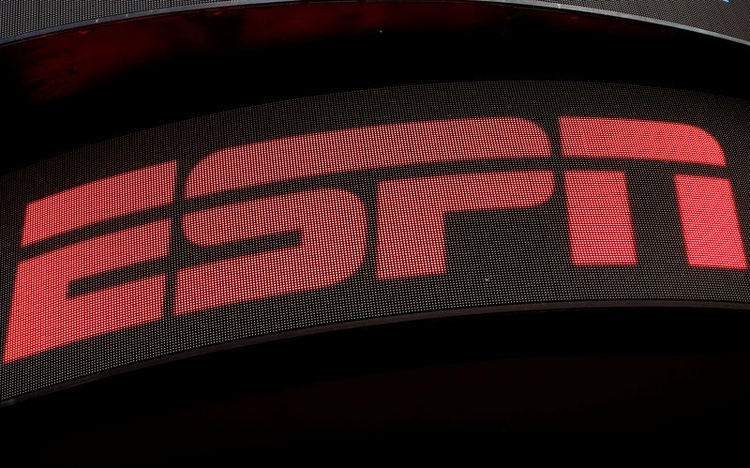 ESPN’s digital service to be exclusive UFC pay-per-view provider in U.S. 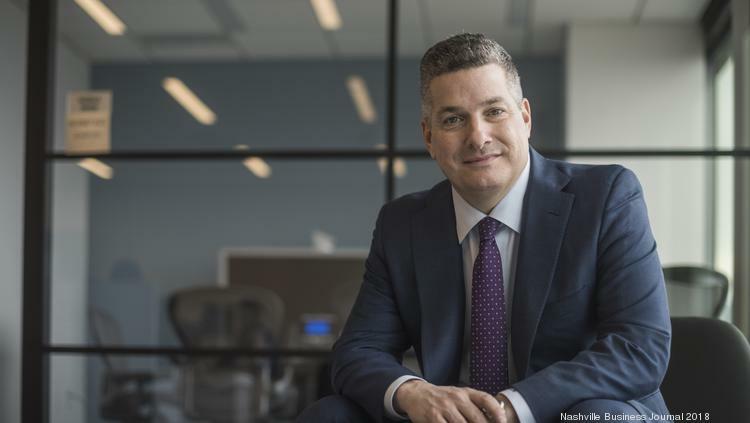 The streaming digital sports service ESPN+ will become the exclusive distributor of pay-per-view events for the Ultimate Fighting Championship (UFC) in the United States, the companies announced on Monday. 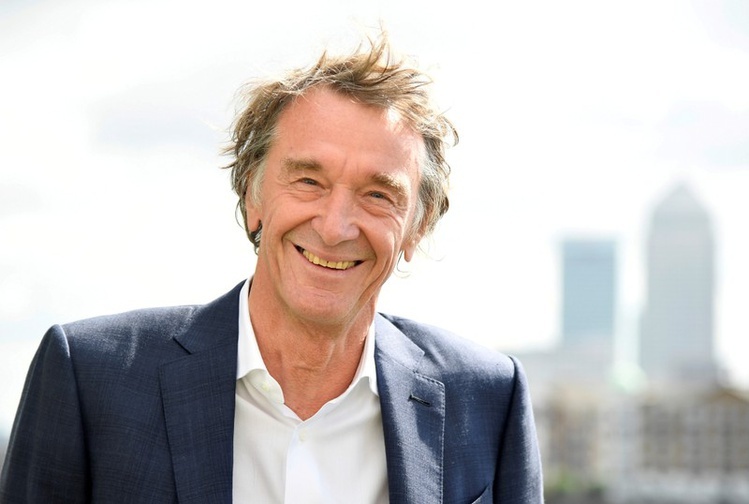 Chemicals giant Ineos, owned by Britain's richest man Jim Ratcliffe, is set to become the new sponsor of cycling's Tour de France-winning Team Sky, according to media reports on Monday. 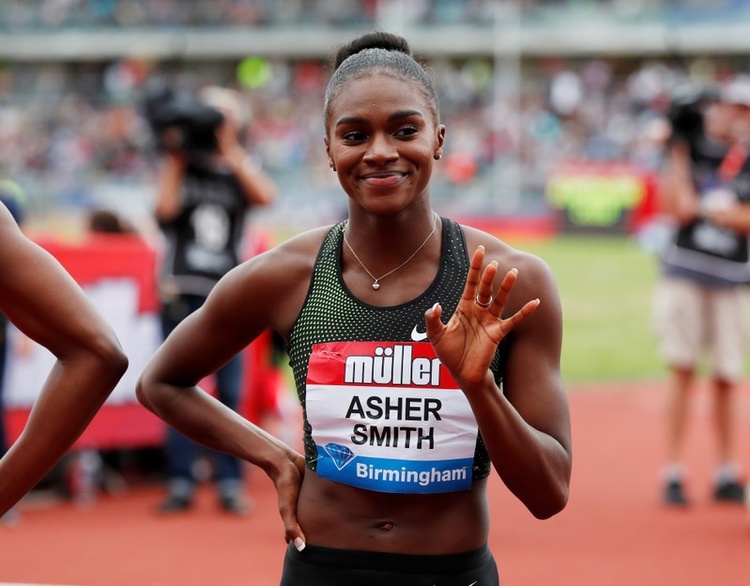 British sprinter Dina Asher-Smith, a triple European gold medallist, would like to raise the profile of female athletes and believes the best way of doing that is to have more women telling the story. 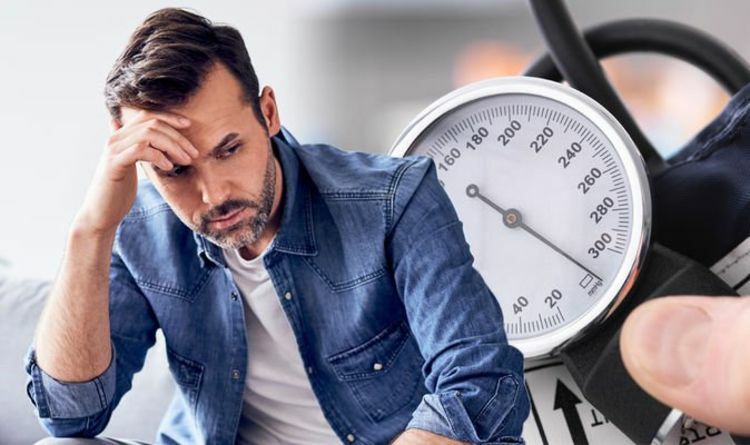 HIGH blood pressure is considered a serious condition but many people don’t realise they have it. Left untreated it can lead to severe health complications. But here are five ways you can help lower your reading and avoid the development of symptoms. 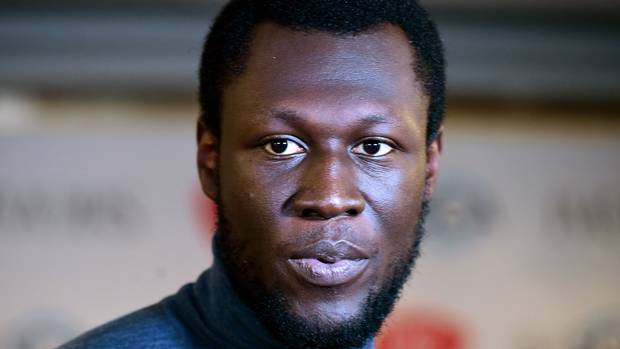 Discrimination and prejudice is jeopardising the success of grime and hip hop music, according to a warning from MPs, music venues and artists. 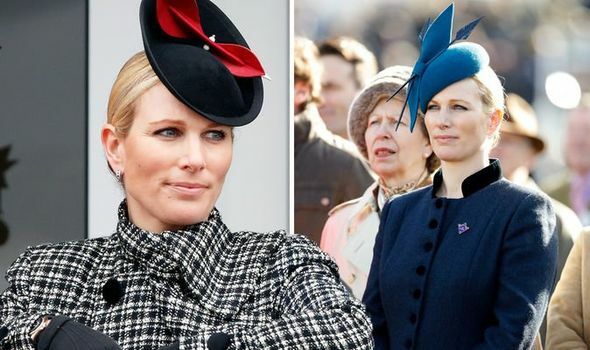 Zara Tindall: Shocking reason she missed out on royal title – is daughter Lena a princess? THE ROYAL family has seen a number of royal babies being welcomed in recent years, however, not all of the new arrivals have been given the same treatment as others throughout history. 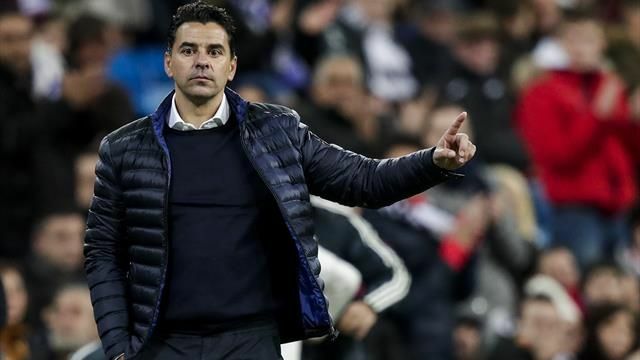 Rayo Vallecano have sacked coach Michel after seven consecutive La Liga defeats left them second from bottom in the standings, six points away from the safety zone. 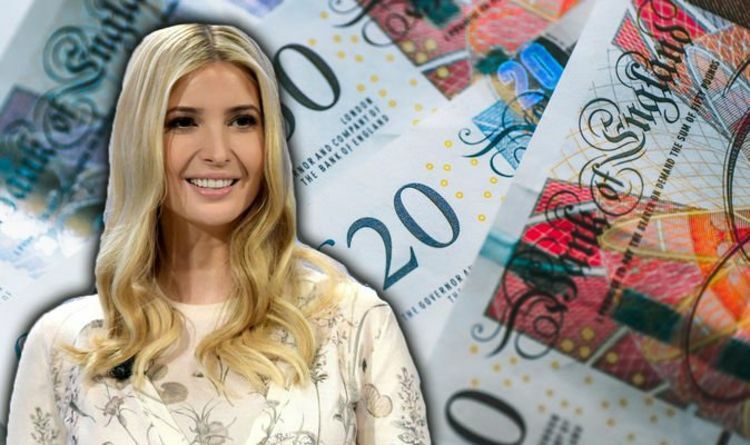 IVANKA TRUMP, 37, is the daughter of Donald Trump, 72, and Ivana Trump, 70, but despite her successful parents she has managed to make a fortune of her own. How much is she worth?